We will arrange the gas fitting service for you. 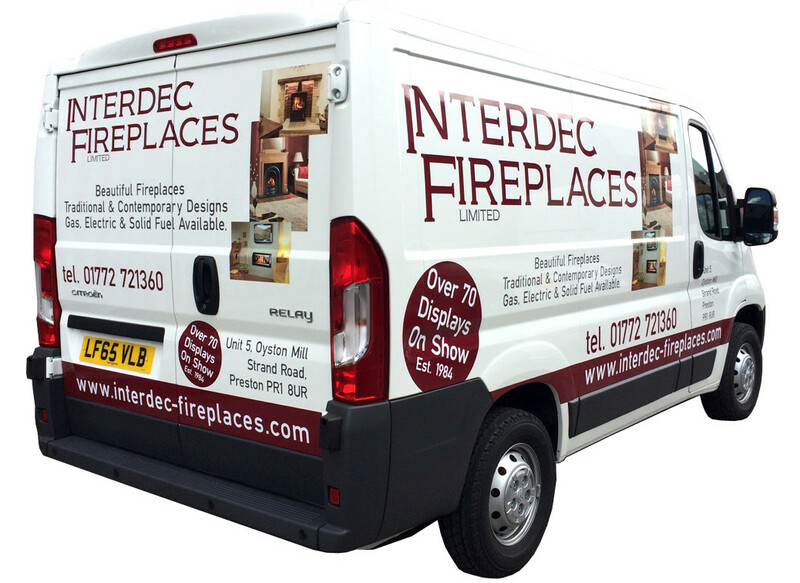 Our team of highly skilled and experienced professionals (Gas Safe and HETAS registered) will install your gas or multi fuel stove keeping all important considerations in mind. We provide all our customers with one of our gas safe registered installers who will complete the installation professionally, and deliver an excellent service.